According to the temporary data obtained from the General Directorate of Security; in October 2018 the number of foreign visitors arrived is 3,755,467 which increased by 25,48 % compared to the previous year. Turkey welcomed a total of 35,571,419 foreign tourists in the first 10 months of 2018. If the growth in arrivals continues on the remaining two months of the year, it is likely that Turkey can welcome 40 million tourists in 2018. 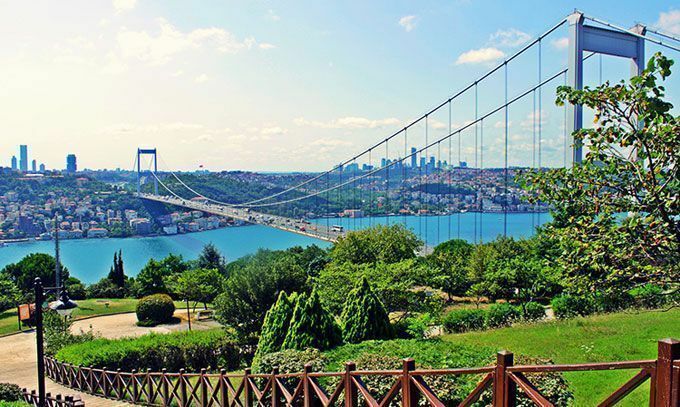 In the October 2018, the top source markets for Turkey are Russia with 16.09% (604,073 travelers), Germany with 15.70% (589,626) United Kingdom (UK) with 7.04% (264,217) share of the total visitors. United Kingdom (UK) is followed by Bulgaria and Georgia. In the January - October 2018 period, the top tourism source markets for Turkey are Russia with 16.09% (5,724,672) Germany with 11.68% (4,155,646) United Kingdom (UK) with 6.07% (2,158,304) share of the total visitors. United Kingdom (UK) is followed by Bulgaria and Georgia.